Today you’ll meet 3 Keys student Lilian. 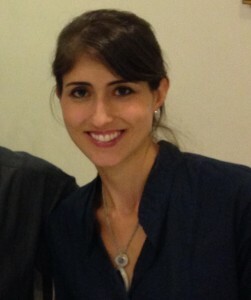 She is a doctor from Brazil who is moving to Australia. She moved her reading score from a 6 to an 8. Find out how she did it today. Lilian took IELTS before taking our course but she did not achieve the 7 that she needed on each part of IELTS. Why did she need a 7 on each part of her exam? She is a doctor and she wants to work in Australia. 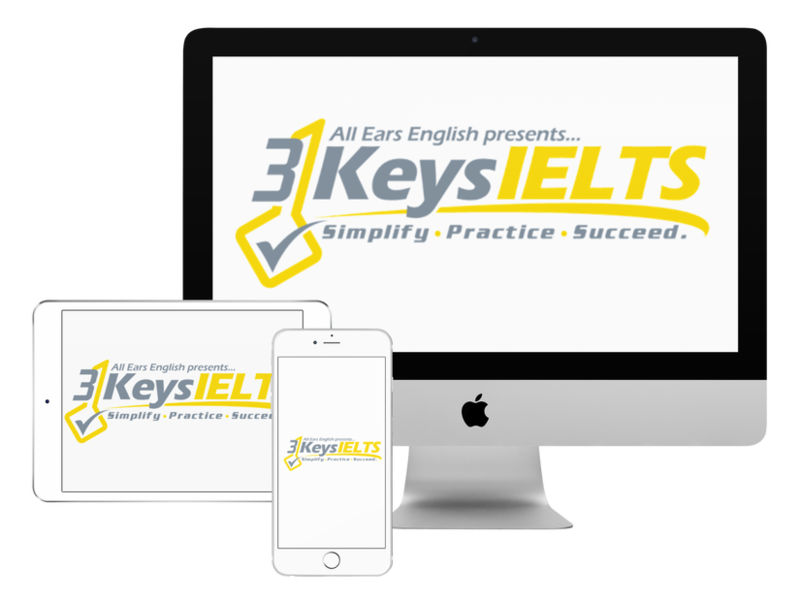 Before 3 Keys IELTS she had a 6 in reading and after 3 Keys IELTS she got an 8 in reading. How did she move her reading score from 6 to 8? She trusted the reading strategies that we teach. She followed the strategies. She practiced timing for reading. This was a very important part of it. Lilian already had a high level of English before she entered the course but she needed the strategies to secure a 7 in every part of the test. “Follow the strategies and the course. How did Lilian feel on test day? She felt confident overall. She kept calm. What helped her the most on test day? The most important thing was learning not to think too much. She is used to thinking a lot. For IELTS that doesn’t work. You need to think once and put the answer down and move on. Our strategies help you to not think too much. That’s why every strategy has only 3 steps. Lilian also joined the 3 Keys Power Hour and got the advice from Jessica she needed to improve her speaking score. Jessica also told her that if she could integrate any information about her job or personal stories into the speaking test she would get an increase in her fluency score. She followed this advice when she answered a question and used her dad as an example. It worked and she got her 7! Please let us know any questions you have in the comments section.